Scott Wilson is the founder of Chicago based design firm MINIMAL, and he has a new project. Mr. Wilson and his colleagues are working to integrate the Apple iPod Nano into the first multi-touch wrist watch. How cool is that! Scott’s studio seems to have the chops to do this, having worked in technology, interaction and consumer products, with brands like Dell, Microsoft, Apple and Steelcase on groundbreaking designs, including the new Xbox Kinect. His obvious passion for design has fueled this new, exciting project. I am a collector of classic watches. It’s arguably the only jewelry accessory that men have in their otherwise flat fashion regime. Choosing a serious watch is a pure gentlemen’s action. Face, case, strap, size and movement combine to make a statement about position, personality and lifestyle. 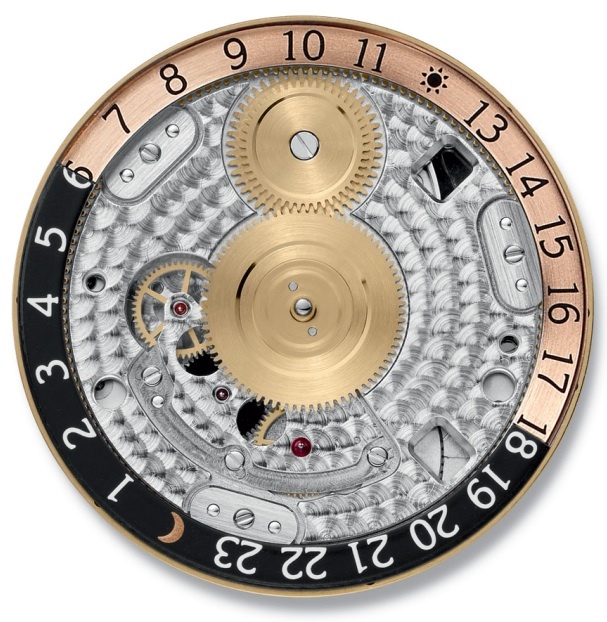 There are so many types and styles of watches, and I most often gravitate to the classic designs and brands. I’m traditional in what I choose, and at the end of the day I carefully place my time piece into an electric winder. Normally I wouldn’t be attracted to a mash-up design like this, but when I saw the video and the way in which they were so thoughtfully incorporating the Nano into the case and band, I wanted to have one. In fact, I wanted to have both of the designs, the TikTok and the LunaTik. They have a clever way of funding this project. 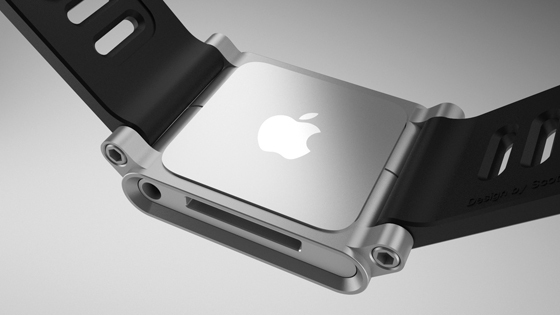 You can back them with as little as $1 or step-up and essentially pre-pay for one or both of the watch band designs. Once you select your pledge level you connect with your Amazon account and pay for it through their commerce engine. Very smooth. Will I wear them when they arrive? I honestly don’t know. I think it will work for me in certain settings. If not, I can pass them along to either of my two sons. I’m sure they will love them, but of course they will expect the gift include the Nano. Apple works hard at making things smaller. 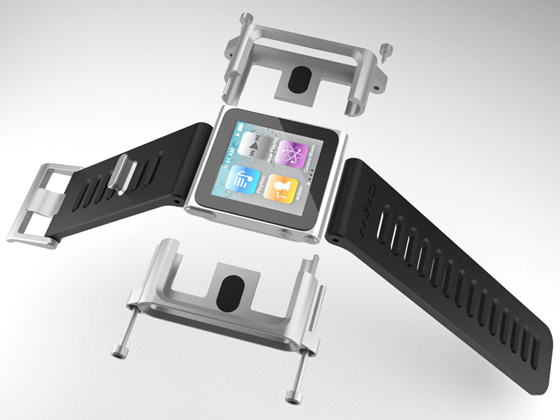 When Steve Jobs keynoted the Nano launch he mentioned that it might transform to a watch some day. That day is near. Follow the progress of this project and find out how you can back it yourself here. Thanks for the post Steve. After a friend’s personal success on Kickstarter with a documentary, I’ve been keeping an eye on the platform and on this particular project. Pre-sale products (like this one) really seem to be the formula for success. Hmmm…what can I create? Go-Go-Gadget Automated Voice Clone for conference calls?